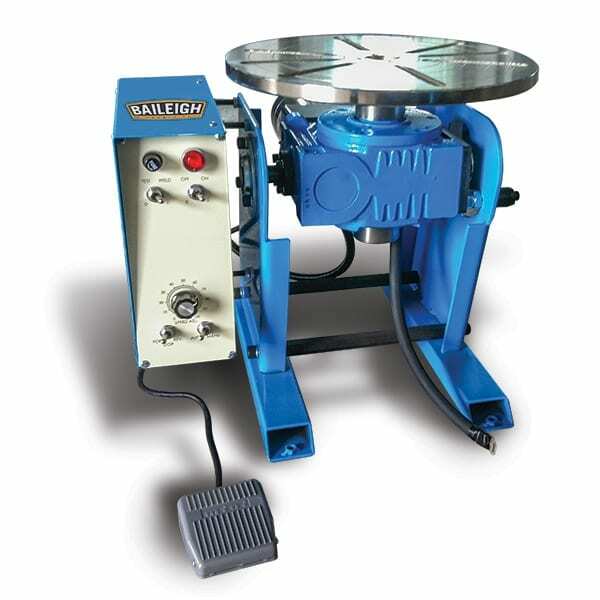 The Baileigh SN F16 FN Manual Corner Notcher is a staple of any fabrication workshop. Good clean notches are the difference between a great product and a not so great one. 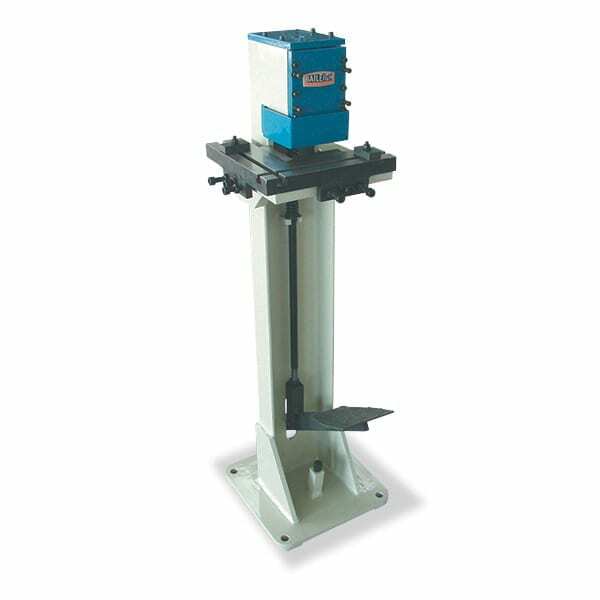 The SN-F16-FN sheet metal corner notcher is an economical way to make perfect 90° corners in mild steel sheet metal up to 16 gauge. 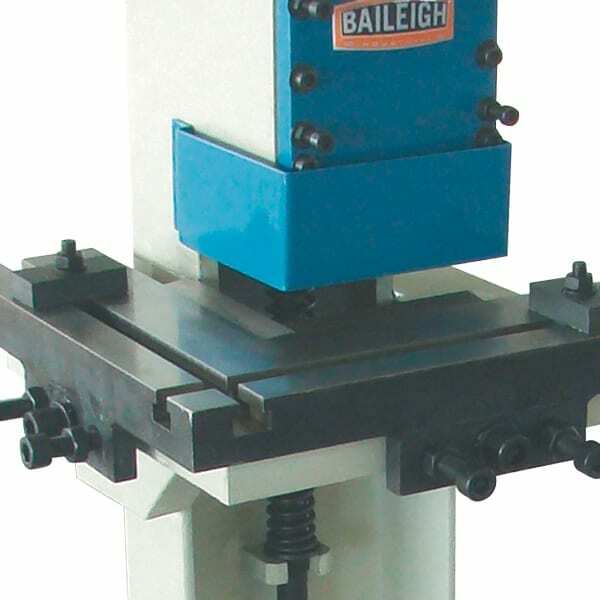 The Baileigh SN F16 FN Manual Corner Notcher is a staple of any fabrication shop. Good clean notches are the difference between a great product and a not so great one. 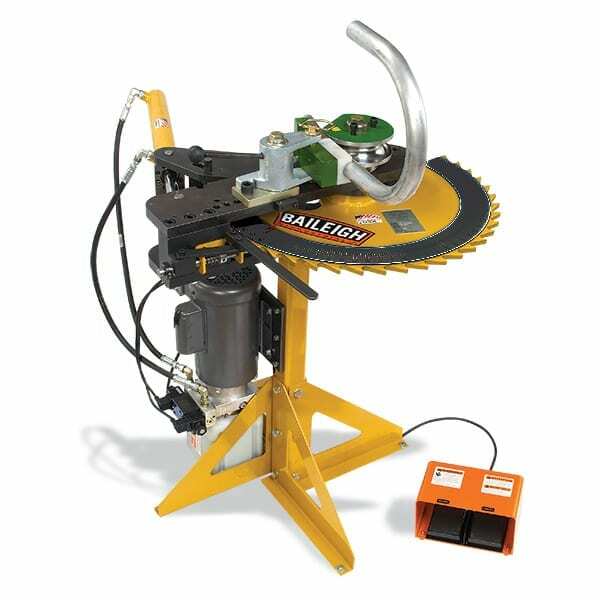 The SN-F16-FN sheet metal corner notcher is an economical way to make perfect 90° corners in mild steel sheet metal up to 16 gauge. 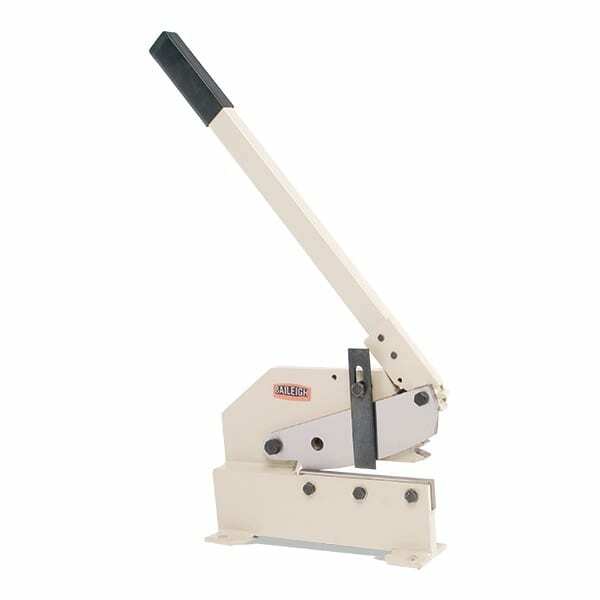 The SN-F16-FN is very easy to use, because of its spring assisted shear mechanism. Just stomp on the foot pedal to produce clean crisp notches. This 90° fixed sheet metal notcher will produce notches up to 3” x 3”. All sideways are adjustable and have gibs built in for wear. There are also table stops for fine-tuning the notch. 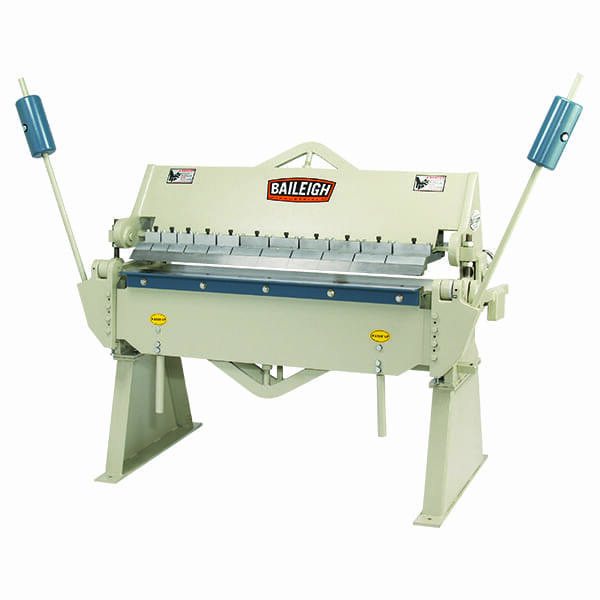 This machine is built to last.